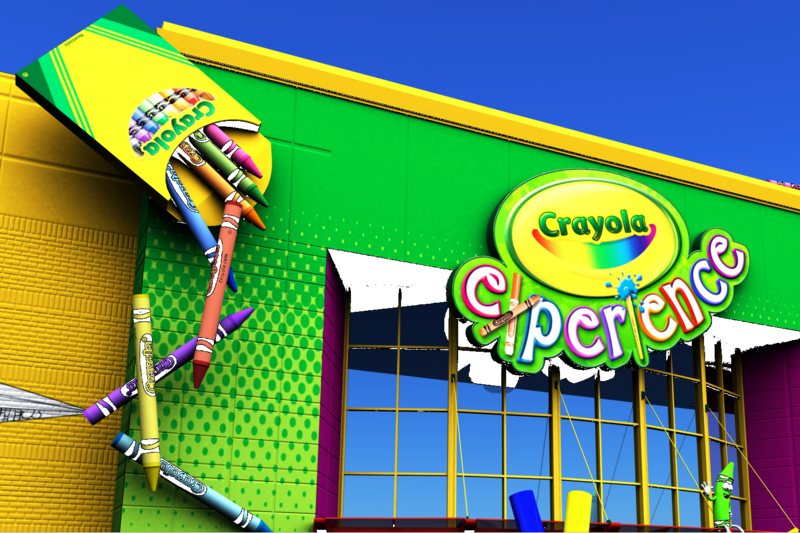 Admission ticket into the Crayola Experience. 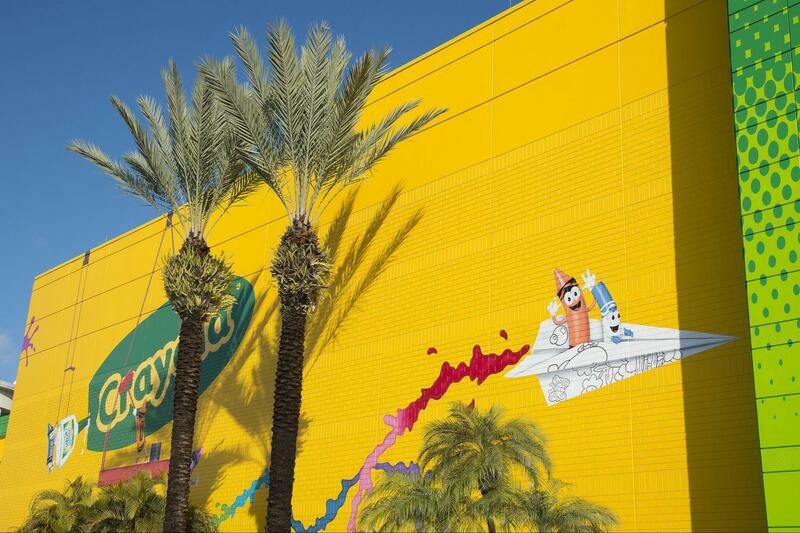 Crayola Experience is Orlando's newest family attraction that only Crayola can create, designed to be a full day of hands-on creative play and colorful fun! 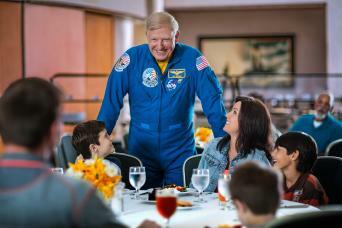 It’s where every child’s creation is wonderfully unique – just like them! 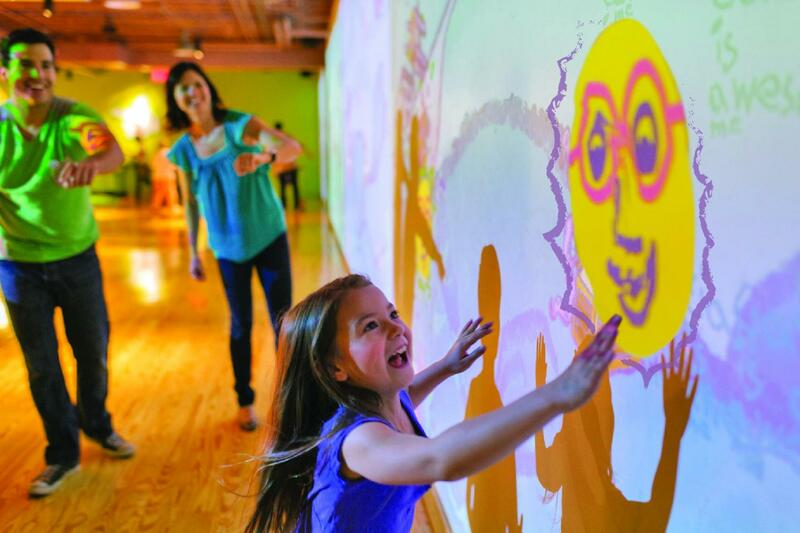 Discover the magic of color with 25 hands-on attractions. Here, you’re always encouraged to let your creativity run free, to color outside the lines and to play, explore, and learn. 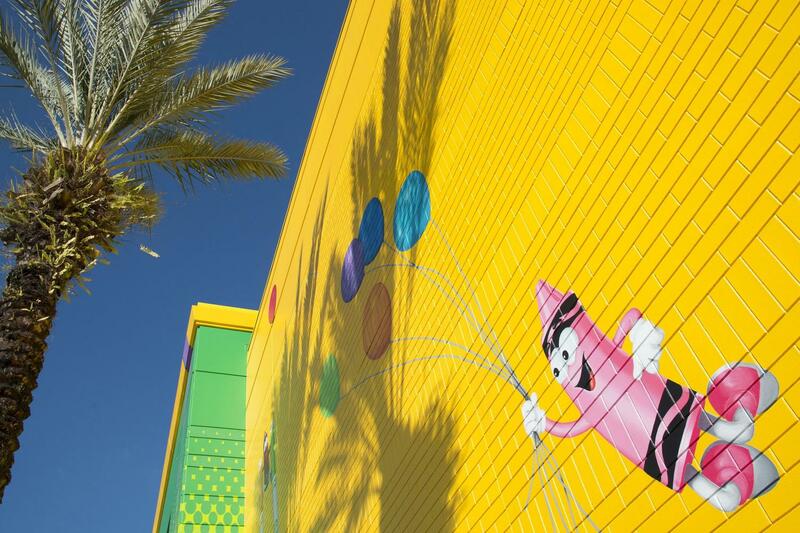 Add Crayola Experience to your things to do list when visiting Orlando, Florida. 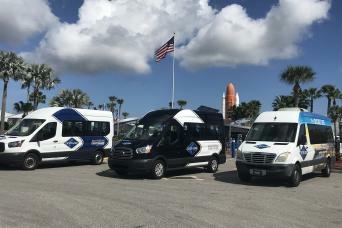 In a single day, you and your child can do everything from starring in your own coloring page to animating your creations on a huge digital projection. 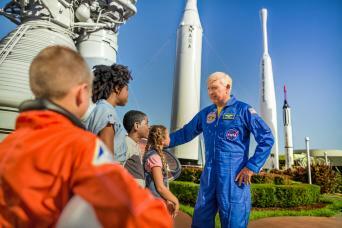 Here are the details for a couple of the most popular attractions! Cornflower, Atomic Tangerine, Purple Mountain's Majesty, Shocking Pink…what's your favorite Crayola color name? 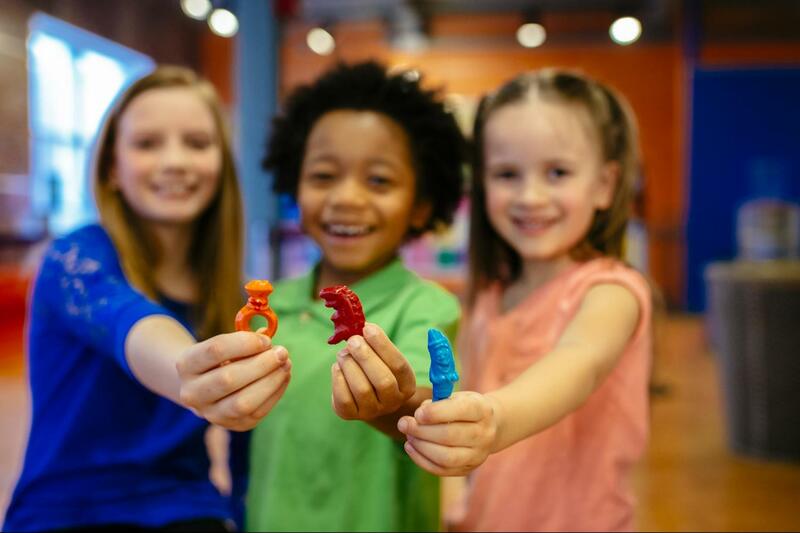 At Wrap It Up!, you can personalize and print an authentic Crayola crayon label, wrap it around your crayon, and create your own unique Crayola crayon! Use the token provided in your souvenir bag to select your favorite color. Create digital works of art and project them onto the wall to become part of a bigger scene. But the fun doesn't stop there! 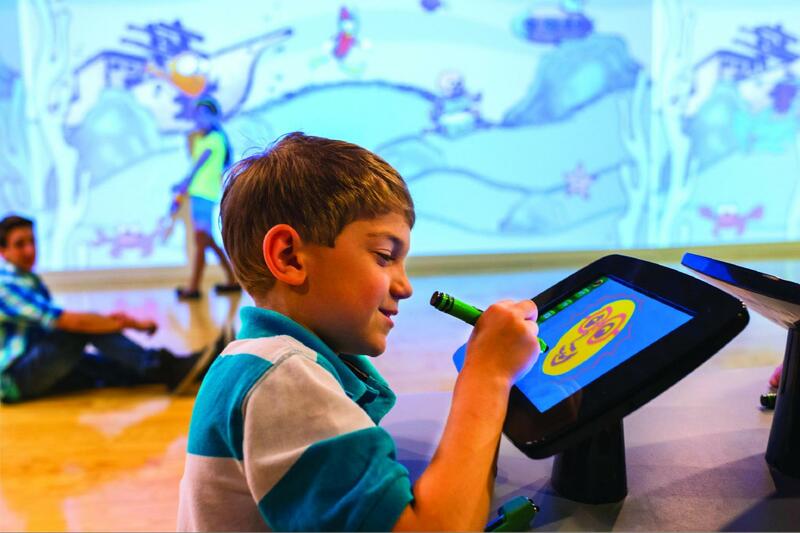 Walk up and touch your drawing to bring it to life! Make your butterflies take flight! Or watch your fish swim away in the projected underwater seascape. Everyone is a star at this coloring page photo booth! Kids can appear in their very own coloring page along with some of Crayola's characters. Just like a real photo booth, making your own coloring page is as easy as pushing a button and posing. Say Macaroni & Cheese! 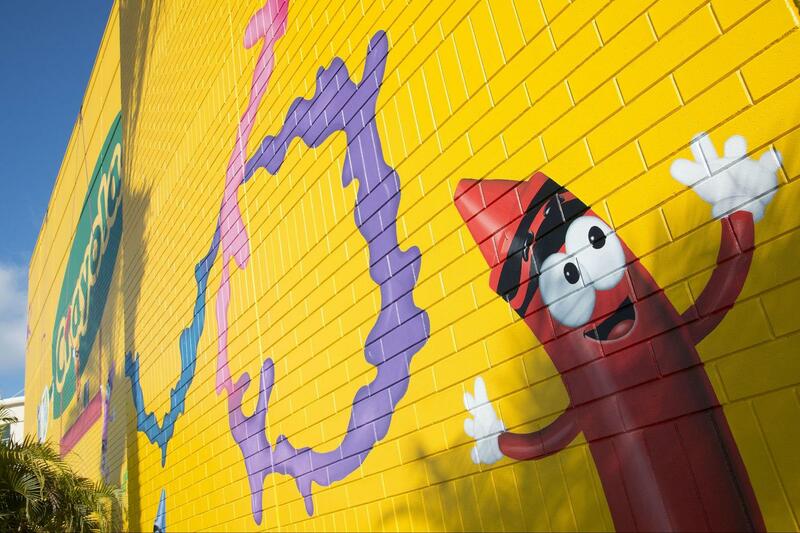 Wiggle up the melted wax tower, then bounce and splat across the paint bridge. Shimmy down the Pip Squeak marker and zigzag up the Crayola crayon while dodging and squeeeeezing through obstacles. Slide out of the crayon box onto the chalk surface. This is sure to be a hit with kids who have energy to spare. This is a new spin on a timeless classic! Load a fresh crayon into the Drip Art machine and watch it melt and drip crayon wax onto your paper as it spins to create a swirly-whirly masterpiece. 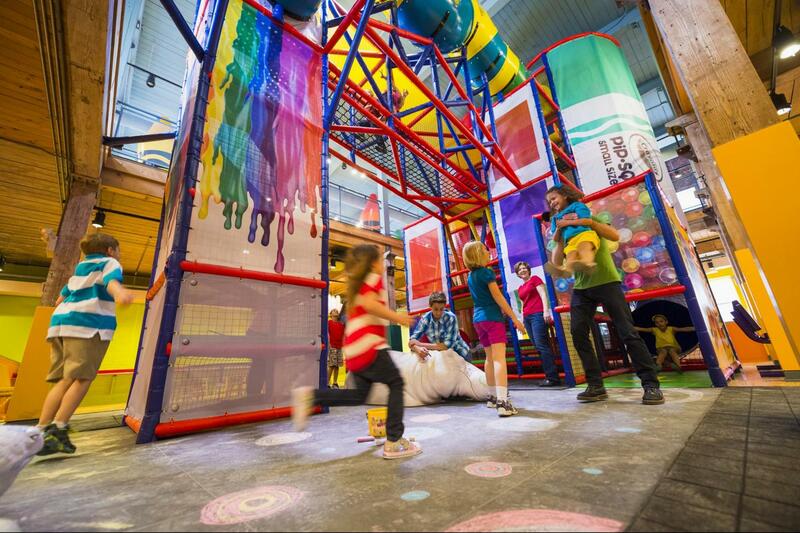 This area lets Crayola's youngest fans learn and play in colorful ways! Play with a multi-colored pegboard and interact with a giant ball maze where you control the outcome. 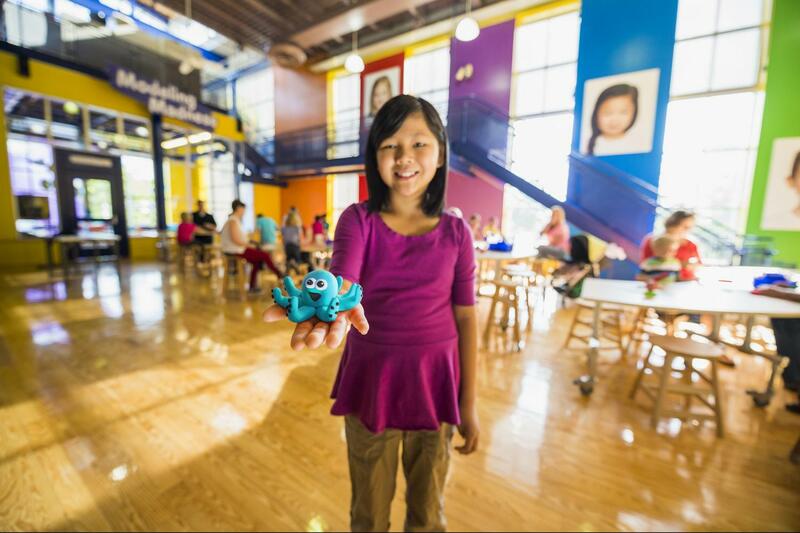 Your little ones will have a ball! 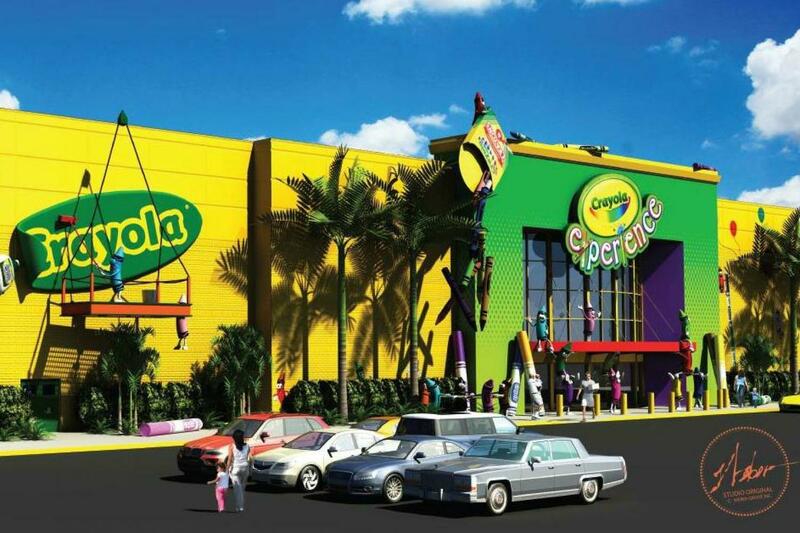 Be sure to add Crayola “The Experience” to your plans whilst in Orlando! !